Ref. : Quidley-Rodriguez, N., & De Santis, J. P. (2017). 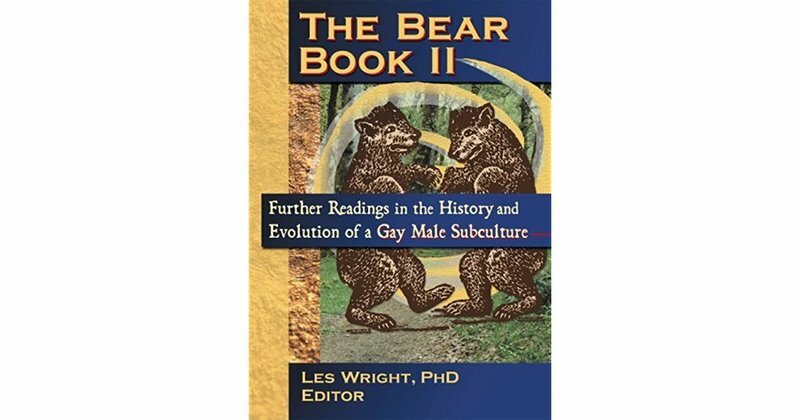 A Concept Analysis of Bear Identity. Journal of Homosexuality, (just-accepted).